In hindsight what went wrong was that you looked where there are no parameters for advertising. Anyone with a van or truck can advertise in certain online and print Mediums. Examples of these are Local, major News Papers and directories online where you can even put adds up for free. Budget removals Melbourne starts with reputation and Questions. Lots of Removalists Service agencies also advertise that they find the best mover for you online such as Oneflare, service Seeking, TrueBlue and Yellowpages. Yes, some familiar names appear here as have you seen Yellow pages book lately? I have not seen white pages for a few years as well which tells me that online killed it. Some Questions and places you should look to find what you are looking for. These questions should also alleviate some of the concerns regarding your choice of Budget removals service you will be looking at. Afterall a damaged furniture piece will blow your budget out immeasurably. Questions to ask you budget removals service are. How Far do you come from? What size Truck are you bringing? How many men will be supplied? What protection for my items do you have. Do you have blankets and ties? Do you use ramps or Hydraulic tailgate? Where you should or should not look search for you Budget furniture movers service. Should look for the location of service to verify it. Check the website to see if it is relevant and modern. Beware of adds in the Local paper as they are not choosy. Warning about Lead Aggregators that claim to find services( They get paid for leads. Do not trust directories as most have only Email verification and no security is catered for. Reference Links for Budget removals Melbourne is it too cheap?. Let me welcome you to Budget removals Melbourne is it too cheap? – Posting. An interesting study of what of what to ask your service. The importance of where you are searching. I thank you very much and hope you find this useful and please do not forget to share and add any comments and likes. Home » News » home furniture removals » Budget removals Melbourne is it too cheap? 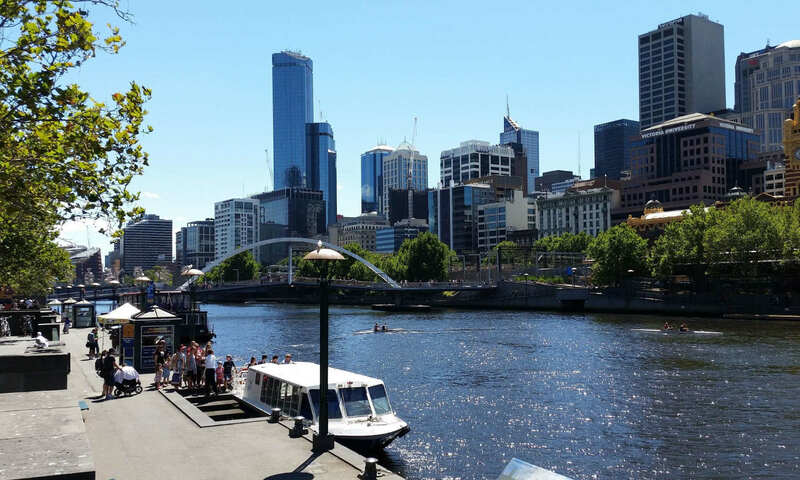 Previous PostPrevious Melbourne removals and storage, are two separate Industries. Next PostNext Removals Melbourne to Ballarat a 100Klm best practice.